It done on me this morning that the year is almost at the verge of winning up, a lot of smartphones has been released this year, some are horrible, some are worthy of acceptation, while very few are actually monster in nature. If Samsung had known that the Galaxy Note 7will cause serious havoc this year, they won’t have gone ahead to produce it but I had my fair share of the Xiaomi products, LG and the iPhone 7. Just to mention but a few. I also have my top 5 best and I had my top5 worst mobile experience. 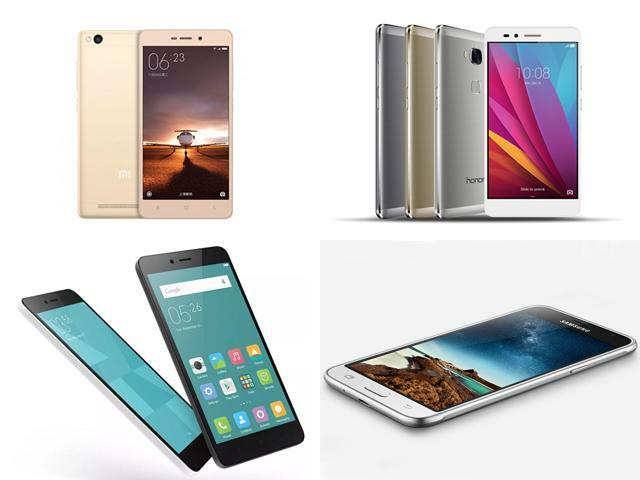 But I’ll love to hear from you first which mobile device is your best for the year 2016? a.k.a EXPLOSIVE PHONE(just kidding) Edge:Weight:157g |Dimensions:150.9 x 72.6 x 7.7 mm |OS:Android Marshmallow |Screen size:5.5-inch |Resolution:1440 x 2560 |CPU:Exynos 8890 |RAM:4GB |Storage:32GB/64GB |Battery:3600mAh |Rear camera:12MP |Front camera:5MP.